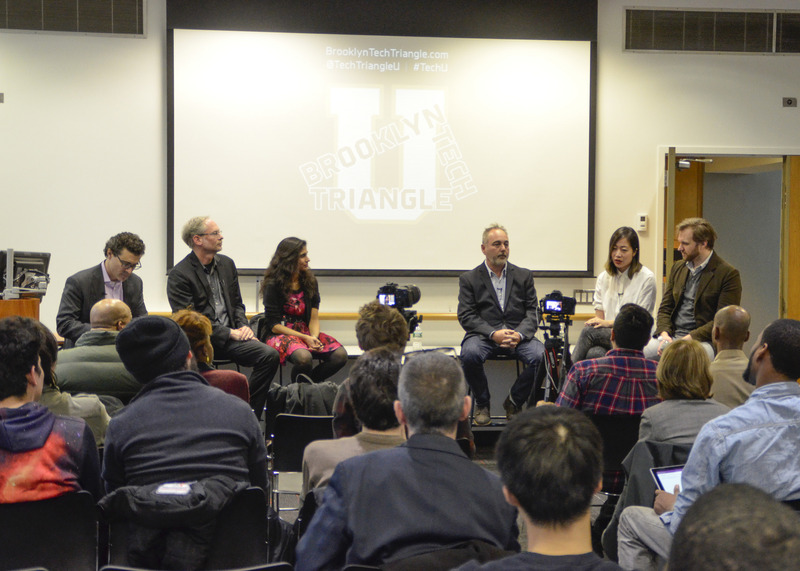 Last April, Chad Dickerson, CEO of Etsy, a Brooklyn-based online retail company that specializes in handmade and vintage goods, was one of the Tech All Stars to kick off the inauguration of the Tech Triangle U forum in Downtown Brooklyn. 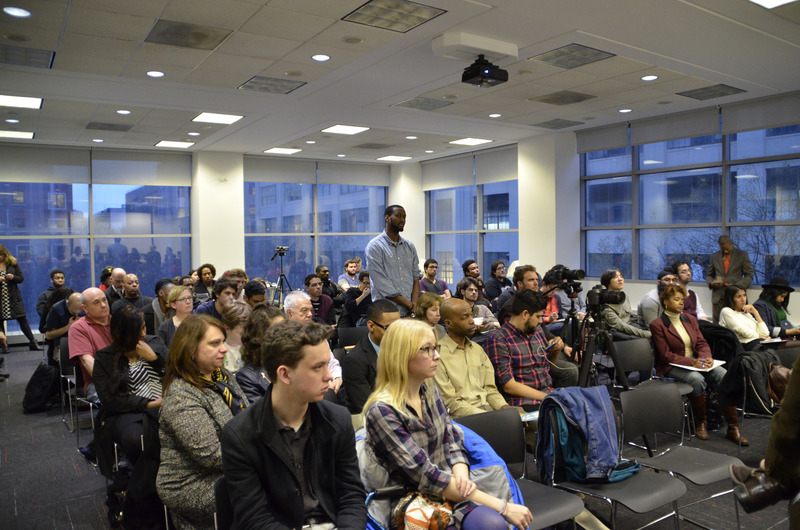 Nearly a year later, on Wednesday, March 4, Tech Triangle U hosted its second annual forum. On the same day, Mr. Dickerson’s company filed a prospectus for an initial public offering, seeking a preliminary round of $100 million in funding. Entrepreneurs from throughout Brooklyn were on hand at Tech Triangle U events on Wednesday, hoping to be the next Etsy, or vying for the winning gaming app that could compete with the likes of Diner Dash, a popular game also born in Brooklyn. Diner Dash was developed by Eric Zimmerman, a founding faculty member of the New York University (NYU) Game Center whose former company, Gamelab, created Diner Dash and a host of other games. 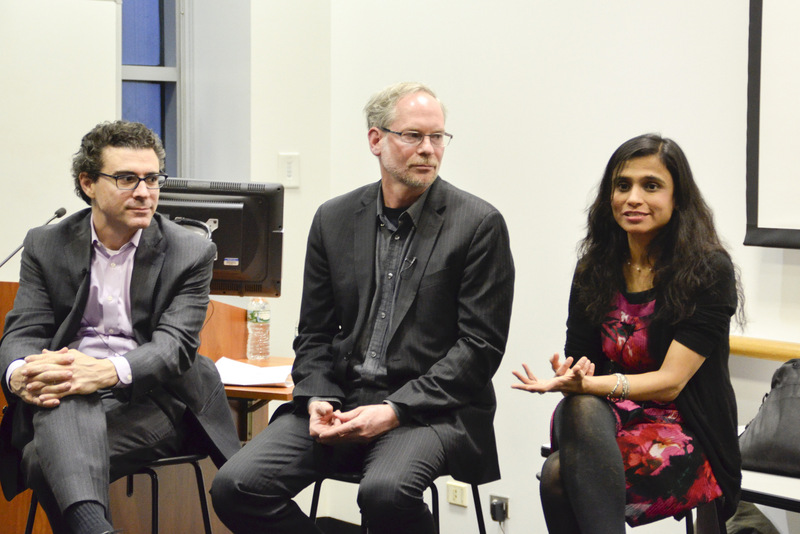 “If you have a good game idea, go for it,” said Darshan Desai, Ph.D., Professor of Management at the Berkeley College Larry L. Luing School of Business during a panel discussion on gaming, held at NYU Polytechnic School of Engineering at 5 MetroTech Center in Brooklyn. The panel, titled, Game On! Why Gaming Matters to Brooklyn’s Innovation Economy, was moderated by Jonathan Bowles, Executive Director of Center for an Urban Future and included Dr. Desai; Gavin Fraser, Founder and CEO of Small Planet; Nicole He, Outreach Lead at Kickstarter; James Heaton, President and Creative Director at Tonvig Group; and Charles Pratt, NYU Assistant Arts Professor at the NYU Game Center. Brooklyn is a growing hub of small creative agencies, indie gaming developers, and crowd-funding sites, which are contributing to the growth of the video gaming industry in New York. Colleges and universities provide a pipeline to talent and research collaborations. 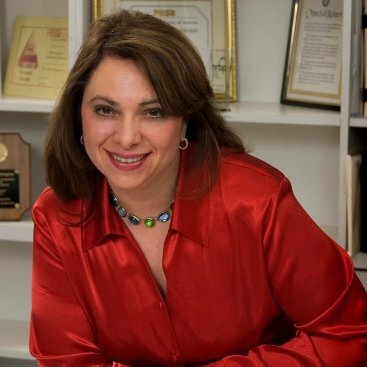 A major step in this effort was an injection of $200,000 in seed funding from the New York City Economic Development Corporation to support a Downtown Brooklyn Higher Education Consortium, and the hiring of Edward Summers, as the Consortium’s first executive director. 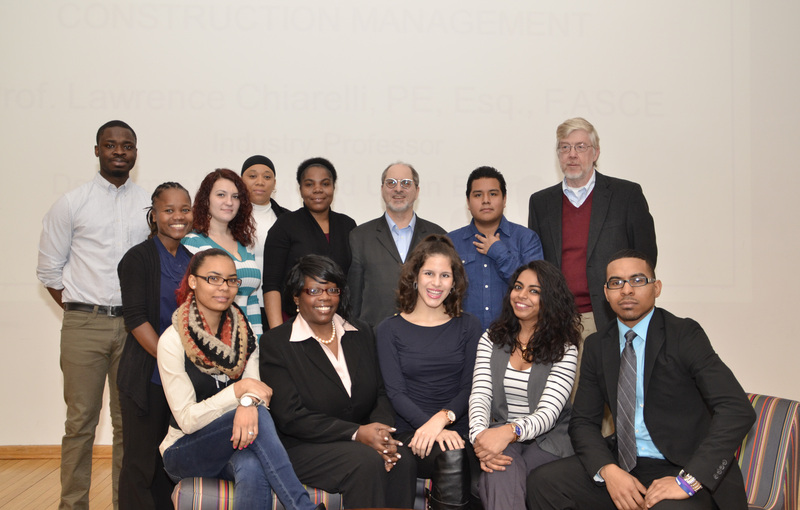 The 11-member Consortium includes Berkeley College; Brooklyn Law School; Empire State College, SUNY; LIU Brooklyn; New York City College of Technology, CUNY; NYU Polytechnic School of Engineering; Pratt Institute; St. Francis College; and St. Joseph’s College. The Brooklyn Tech Triangle is home to more than 500 innovation and creative firms. It comprises Downtown Brooklyn, DUMBO, and the Brooklyn Navy Yard – and is a strategic effort to grow the tech and creative sectors through place-making, real estate, workforce development, and policy efforts. As part of these efforts, the Brooklyn Tech Triangle Coalition, led by the Downtown Brooklyn Partnership, is working to cultivate a true innovation ecosystem that brings together the tech and academic communities. The second annual Tech Triangle U, which runs from March 4 – 8, features a series of events such as open office tours geared toward college and professional students, career panels, an entrepreneurial symposium, and mentorship hack-a-thons. These programs enable the area’s higher education institutions to highlight the talent of their faculty and students to businesses in the Tech Triangle, while companies can learn about talent recruitment and collaboration opportunities with schools in their backyard. Thomas Miller, Ph.D., a professor of Political Science at the Berkeley College School of Liberal Arts, took his class to STEAM: Putting the Arts Back in STEM, a panel discussion on Science, Technology, Engineering, Arts and Mathematics (STEAM). STEAM is a model for including the arts as a vital catalyst for innovative thinking and creativity in education. The discussion examined the convergence of media, technology, and innovation in business, training programs and the economy. “There was a major focus on ways creative practices and models drawn from the arts and from computer coding can complement one another to drive innovation and best practices forward,” said Dr. Miller, adding, “Students benefited from the session by hearing diverse perspectives from a variety of fields, and from the experience of attending a professional conference in a university setting.” Dr. Miller also noted the convenience of the event, which was within a short walking distance of the Berkeley College Brooklyn campus, located at 255 Duffield Street. For more information on Tech Triangle U Career events and Mentorship Hackathons, visit http://brooklyntechtriangle.com/tech-u/.